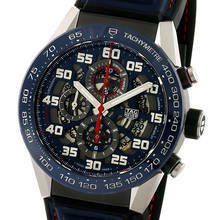 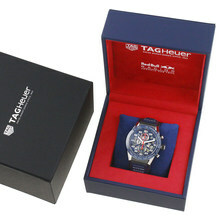 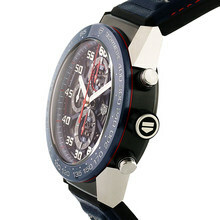 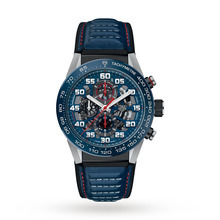 This timepiece comes with a 45 mm Steel case with sapphire crystal protecting the Blue Arabic dial. 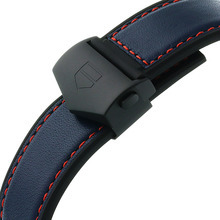 A Blue Leather Strap comes with a is made for ultimate comfort when the watch is on the wrist. 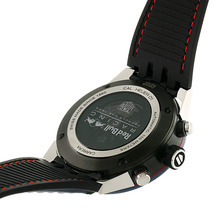 A automatic movement provides the power and is water resistant up to 100 Metres.